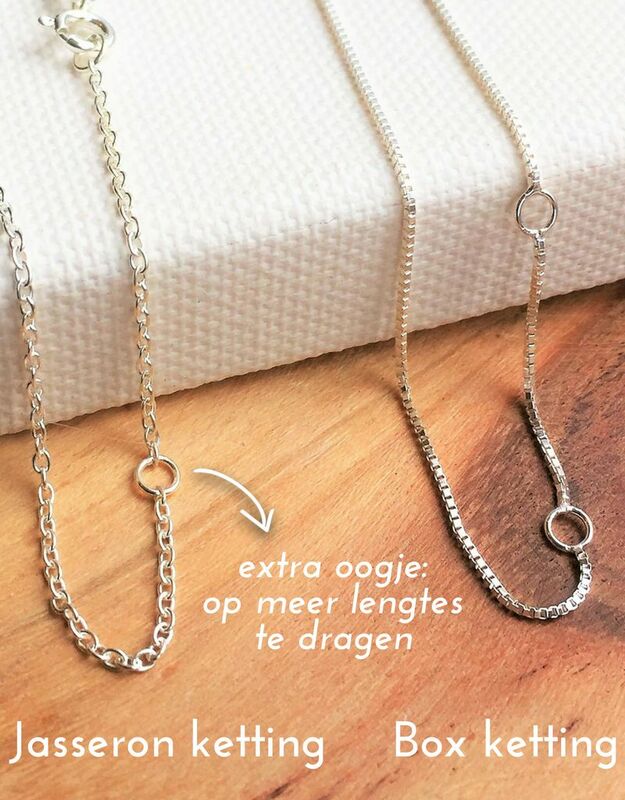 ♥ Give a silver jewel with a beautiful message! 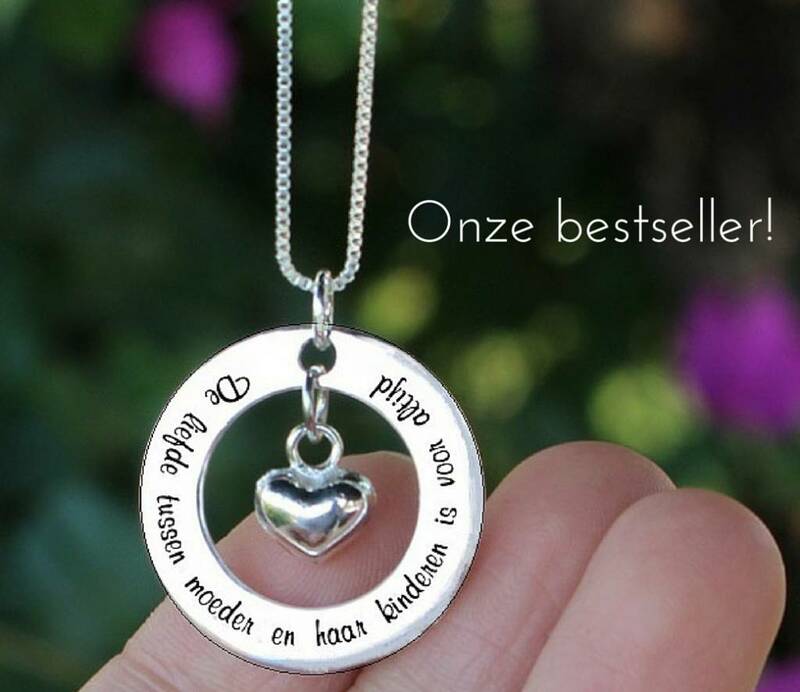 ♥ The text is engraved with extreme precision in the charm. 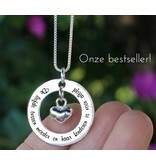 ♥ The pendant is handmade by-and-by real silver. 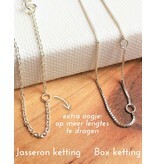 ♥ Self designed and produced for KAYA jewelry, therefore perfect price-performance ratio. ♥ By KAYA jewelery donates an amount so that children can go to school in Gambia (CSR recognized).